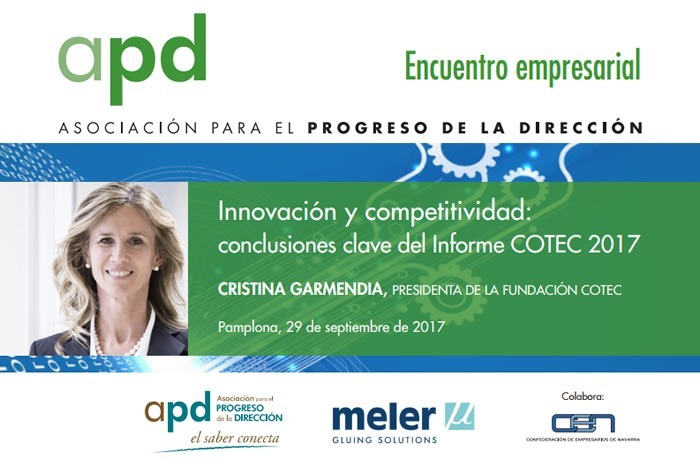 Cristina Garmendia, President of the COTEC Foundation and former Minister of Science and Innovation, will lead a business meeting in Pamplona called Innovation and competitiveness: key conclusions of the COTEC 2017 report. The countdown has thus begun to an event that Focke Meler has been very involved in organising, together with the Management Progress Association (APD) and the Navarre Business Confederation. 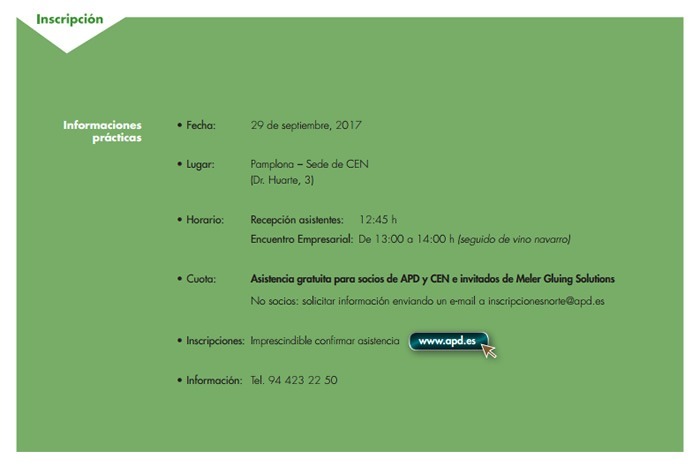 On 29 September, the CEN headquarters will host the conference to be given by Cristina Garmendia, who holds a PhD in biological sciences, was Minister of Science and Innovation for the Spanish government during the 9th term of office and is currently Manager of the companies Ysios and Genetrix, President of Sygnis and Satlantis Microsats and a member of several advisory boards, including the Women for Africa Foundation, the APD – Northern Area, and boards of management for companies such as Gas Natural Fenosa, Corporación Financiera Alba and Logista Group. She has also received a number of awards that recognise her work in research and business innovation. 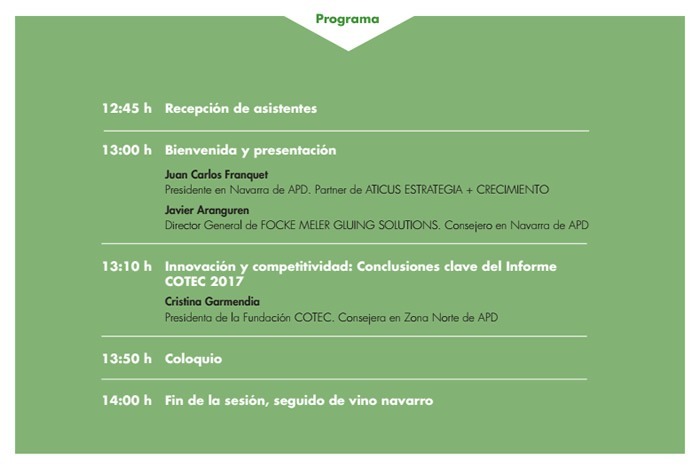 On this occasion, Garmendia has been invited to Pamplona in her capacity as CEO of the COTEC Foundation to share the conclusions of the COTEC 2017 Report with attendees and thus shed light on the present and future of innovation and competitiveness in our country. Juan Carlos Franquet, President of the APD in Navarre, and Javier Aranguren, Managing Director of Focke Meler Gluing Solutions, will also take part. Taking steps to make innovation our strong point is vital for ensuring that our companies grow. To do so, it is essential to keep up-to-date with the current situation and evolving trends. 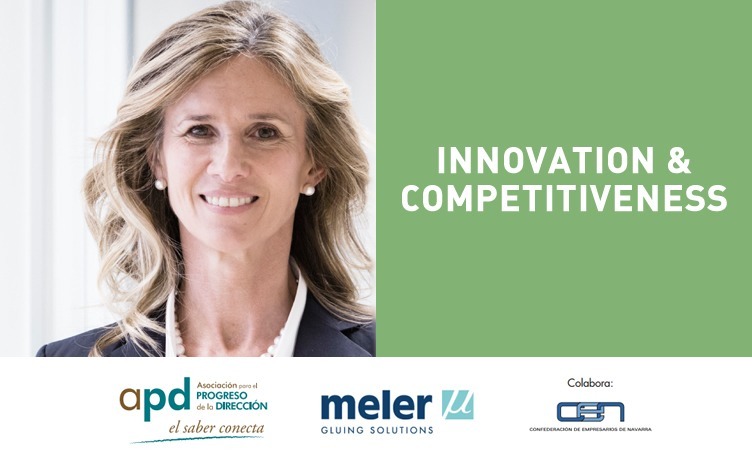 The event on 29 September with Cristina Garmendia is therefore a great opportunity to sound her out on innovation and promote competitiveness.